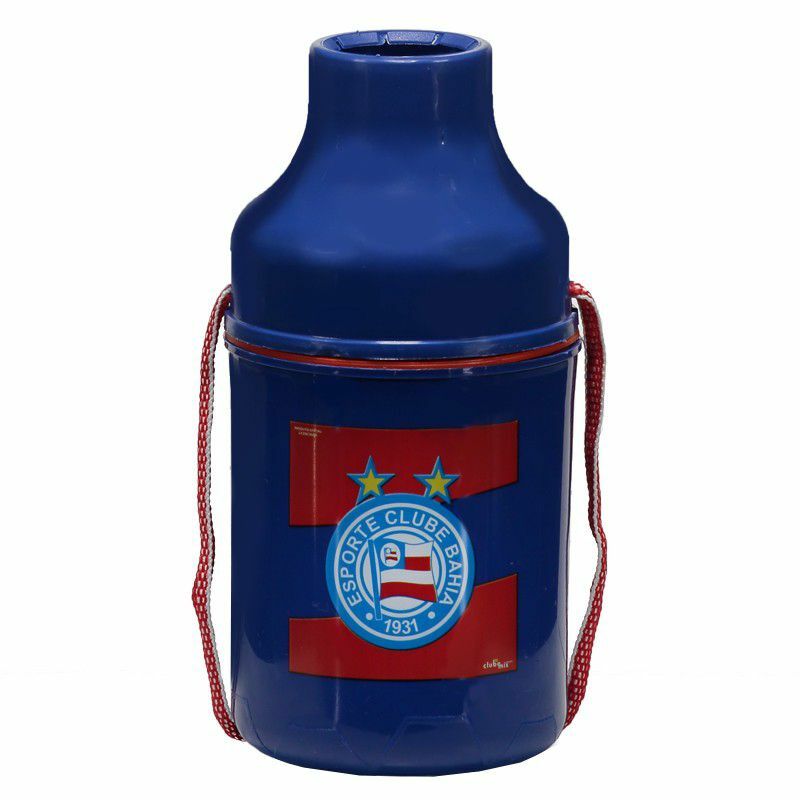 To help you maintain the temperature of your beer or long neck bottle for longer while you deliver Steel Squad matches, the Bahia can holder 355ml is the ideal choice. Produced in durable plastic, the piece has the blue color as predominant. There is also an illustration of the team's badge on the front, highlighted. 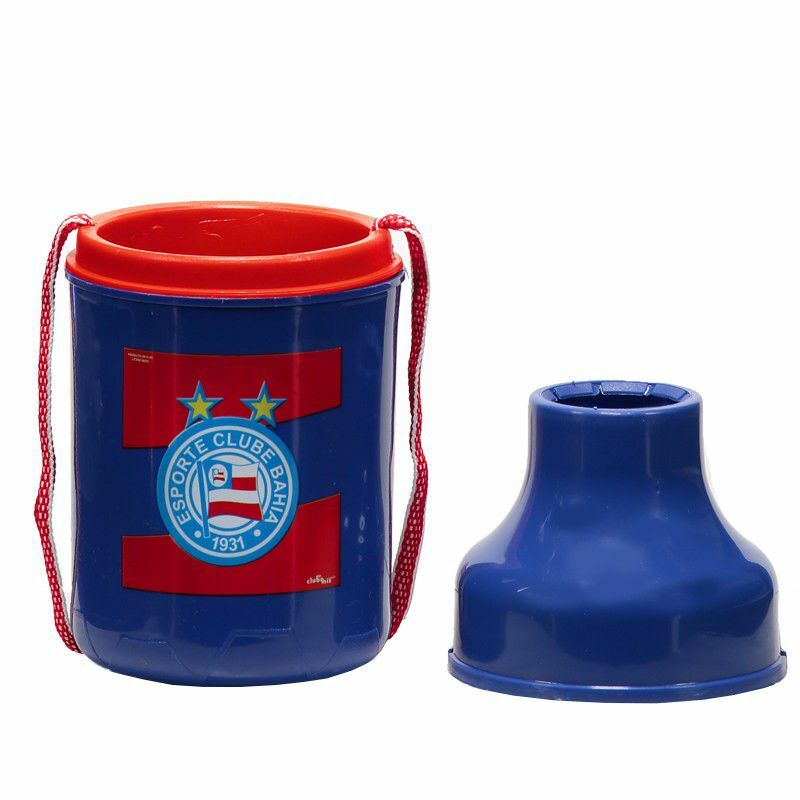 It also comes with cord for easy handling and the lid is dockable, ensuring all safety. Get it now!